Adult : From ONLY S$35 *per person! Child : From ONLY S$25 *per person! 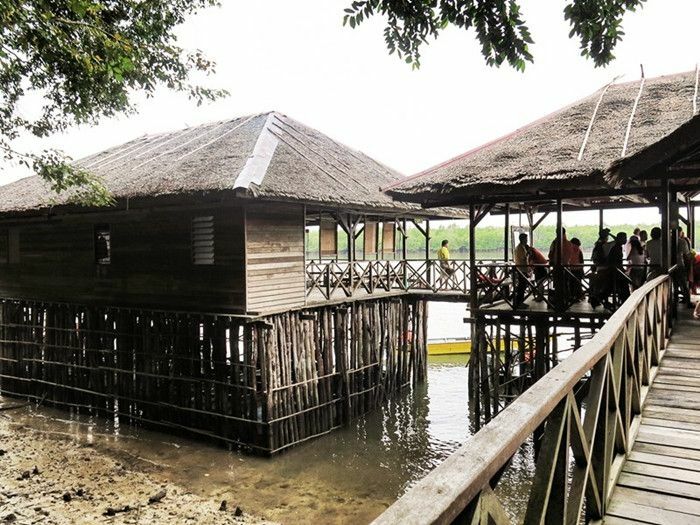 The day tour offers you a boat ride that takes you down Sebung River. 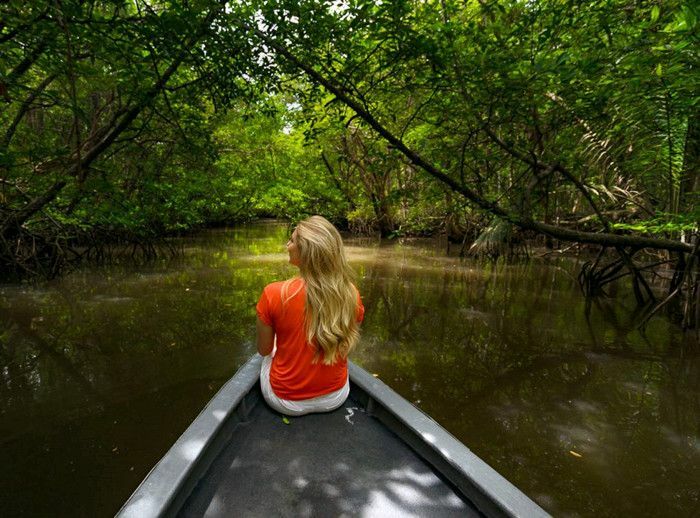 Cruise down the river and experience the serenity and calmness of the mangrove forests. Brace yourself as you cruise down the dense mangoves surrounded by wilderness and natural habitats. 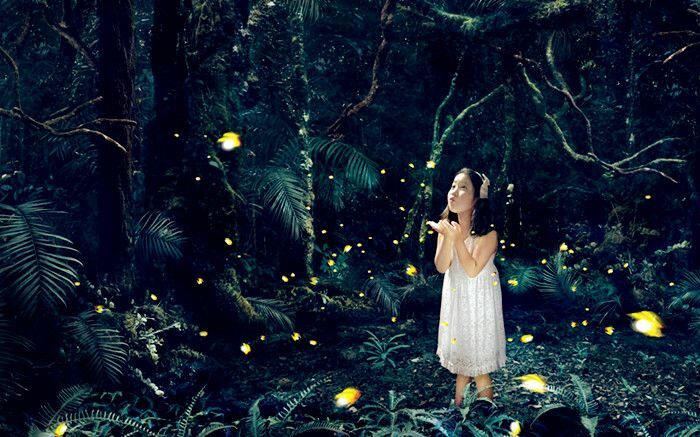 The Firefly Tour is as enchanting as it is magical, it is an eco experience you won’t want to miss when you are in Bintan. The highlight of the tour is surely the sighting of the fireflies (lightning bugs), their sporadic movements and luminescence calling to mind the twinkling lights on a Christmas tree. On the boat journey back to the jetty, remember to look up and count the stars in the sky. 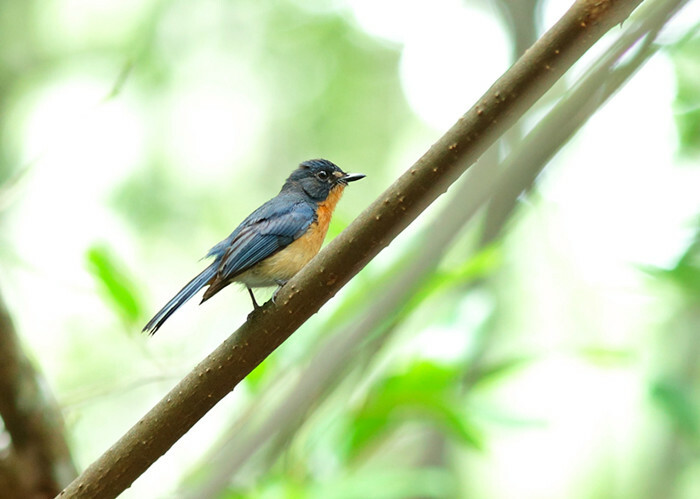 It is a rare sight for many urban visitors. Great experience. We took a private cruise to find the fireflies. There were a lot and the scene was beautiful with all the stars clear to be seen. Our guide is super friendly and did a fantastic job pointing out to us the highlights of the tour. We will be back for the fireflies tour. There is no rush. The timing is at our own pace. The tour guide and the boat driver have very sharp eyes. They were fast and able to detect the creatures which are nearby us as we were passing by. 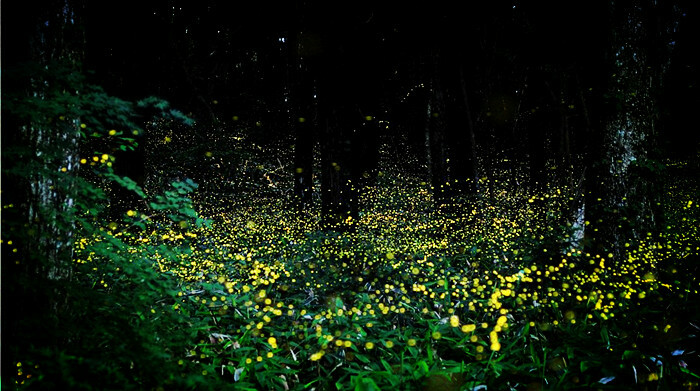 Get to see fireflies up close and everything is so beautiful! Stunning tour of the river with extremely knowledgeable tour guide. 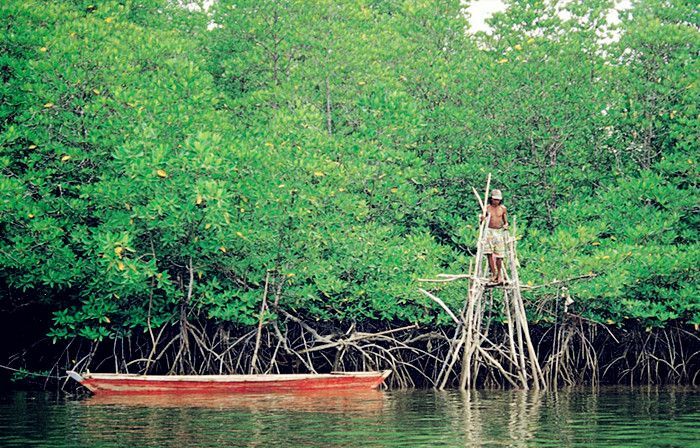 The opportunity to see mangrove snakes, birds, and learn traditional fishing techniques. 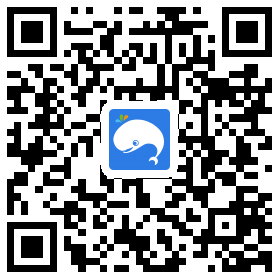 A must for anyone who goes to Bintan. 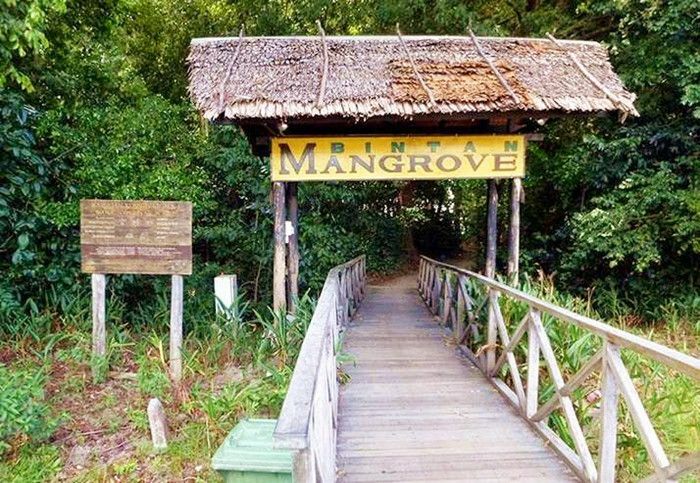 The mangrove adventure was excellent, very well organised, definitely a must do when visiting Bintan! Relax on the river ...feel the natural, great air. Especially in the night time, with the stars in the sky.. Nice experience . What a great experience immersing in nature and catching great views of the wild animals and mangroves. Would definitely sign up for this trip again next time! The tour was about an hour long on boat ride and about 20-min drive to and fro the hotel. Boat tour brings you into the mangroves close where you can see lizards and snakes if you're lucky. Quite fun.